Get your emails into the inbox! 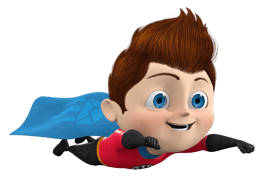 My Anti-Spam Super Power helps my crew fight to get your emails into the inbox! Like Superman, I have my own kind of kryptonite, and it’s called bad data. Getting rid of bad data is the first step to take when fighting the spam box. Then my Anti-Spam Super Power can kick in! Are your emails landing in your subscriber’s spam box, rather than their inbox? Are your emails being delivered too slowly? We understand how important it is for your customers to receive your emails in their inbox, on time, every time. We can take care of your “need for speed”! 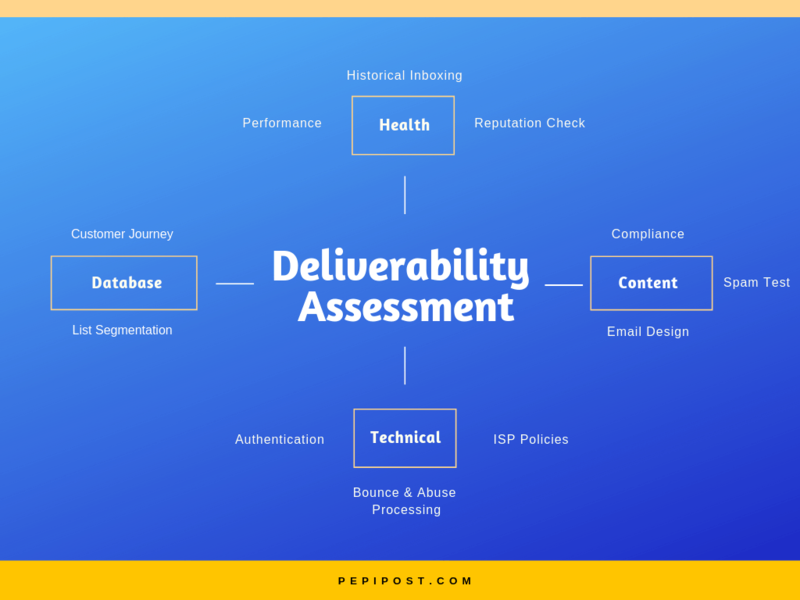 That’s why Pepipost’s highly skilled Deliverability Consulting team was formed, using advanced levels of email vigilance that mitigate most of your email delivery risks (like landing in spam!). Guess what? Our basic package is FREE! Read on to find out more! These comprehensive inputs will ensure that you entire email marketing strategy functions in a way to achieve maximum ROI. After all, that’s what matters most in business. What do you get? 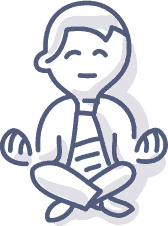 A report of our findings and actionable recommendations for your team to follow. The cost? Our Basic Assessment service is free. Our Comprehensive Assessment service is a high quality, custom audit of your email program. We check many factors (technical and non-technical) that impacts Email Delivery. Current status of deliverability at major ISPs like Gmail, Yahoo, Outlook etc. A full report on identified problems and recommendations to improve inbox placement and the quality of your overall email program. The cost? Since our comprehensive assessment is a deep analysis with recommendations, it does involve a cost, because our developers need to eat! The fee will be based on the number of domains, IP’s and lists that you manage. For both the assessments, we will need to verify that you are an administrator of your domain. So go ahead and create a Pepipost ID, then add and verify ownership of your domain.